Flanders has a rich history and culture is present on every street corner of the 6 Art Cities of Flanders: Antwerp, Bruges, Brussels, Ghent, Leuven & Mechelen. Since Flanders is also a gourmet’s paradise, we present you some of the local delicacies of these cities. 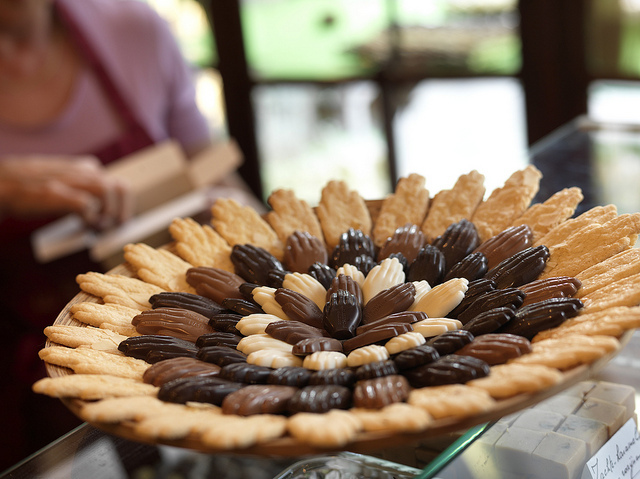 One of the most known products of this city, are its biscuits, the Antwerpse Handjes, literally “Antwerp Hands”. They are usually made from a short pastry with almonds or milk chocolate, and symbolise the Antwerp trademark and folklore. Bruges counts no less than 55 chocolate shops and a chocolate museum. Make sure to stop by the infamous Master Shock-o-Latier, Dominique Persoone’s chocolate shop, The Chocolate Line. Stay in HI Hostel Europa in Bruges. In Belgium, most waffles are served warm by street vendors and dusted with confectioner’s sugar though in tourist areas they might be topped with whipped cream, soft fruit or chocolate spread. They were introduced to America by restaurateur Maurice Vermersch, who sold his Brussels waffles under the name “Bel-Gem Waffles” at New York’s 1964 World’s Fair. Stay in HI Hostel Bruegel in Brussels. Waterzooi is a classic stew of Flanders. Its name is Dutch, “zooien” meaning “to boil”. The original form is made of fish, either freshwater or sea, though today chicken waterzooi is more common. It is said to have been the favourite dish of Charles V, Holy Roman Emperor who was born in Ghent. Stay in HI Hostel De Draecke in Ghent. 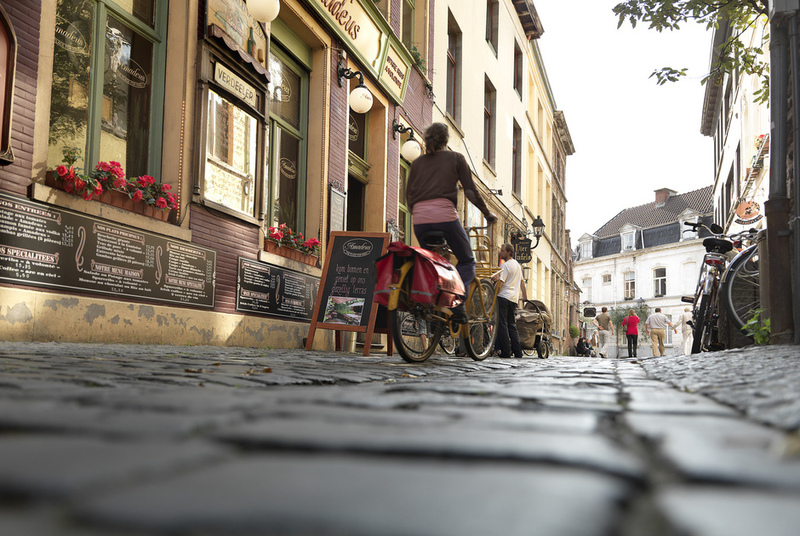 Belgium is a beer-lover’s paradise, with an unparalleled reputation for its speciality beers since the Middle Ages. 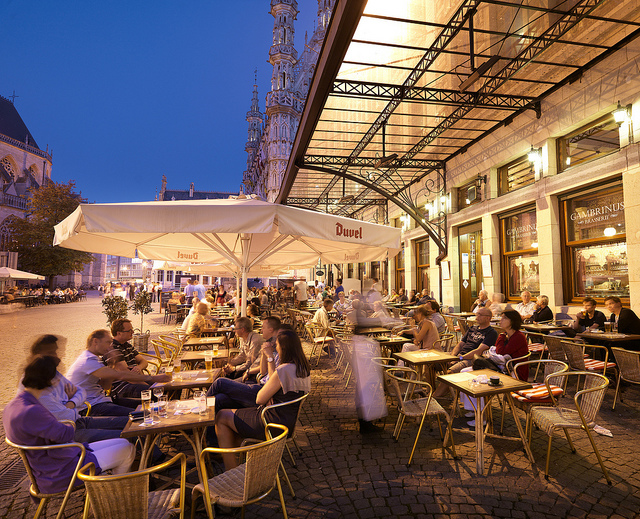 Leuven is Belgium’s reigning brewing capital and the headquarters of Inbev, the second largest brewery in the world, famous for Stella Artois beers. Centuries of Flemish tradition and craftsmanship lie behind Leuven’s premium brews. Stay in HI Hostel De Blauwput in Leuven. 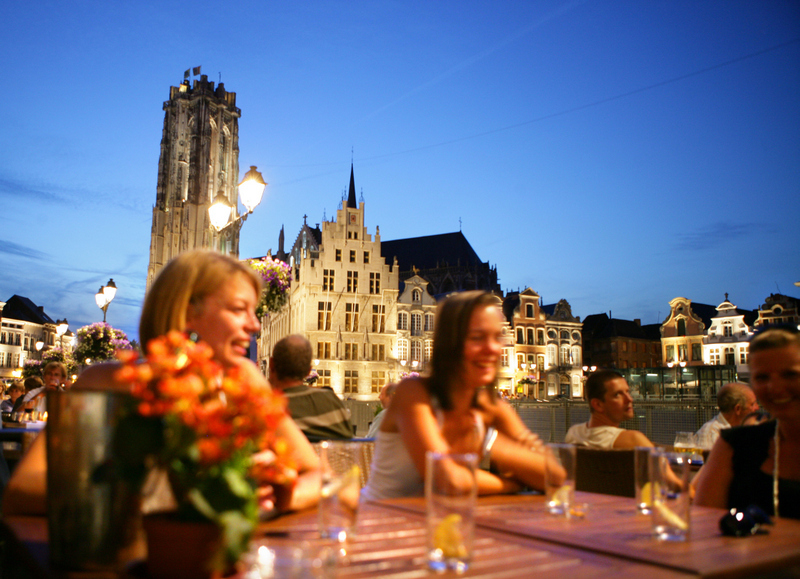 Mechelen is a charming renaissance city and for many tourists an undiscovered Flemish gem. The culinary speciality is Mechelse koekoek, a firm-fleshed chicken – the Mechelen cuckoo – served with fresh vegetables, Mechelen beer sauce and roasted potatoes. 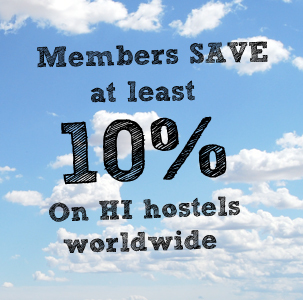 Stay in HI Hostel De Zandpoort in Mechelen. Originally published by HI Globetrotter in Slovenia.